This is a sponsored article on behalf of Skiddle. Haven't got your New Year's Eve plans sorted yet? Panic not. Whatever kind of shenanigans you're in the mood for, our friends at Skiddle have just the ticket. So, whether you fancy seeing the London skies set ablaze in a dazzling fireworks display as you cruise across the Thames, or just want quality tunes, good company and lashings of prosecco — look no further than their top ten. Rave your way into 2019 with South West Four, the clubbing connoisseurs behind London's epic electronic music festival of the same name. 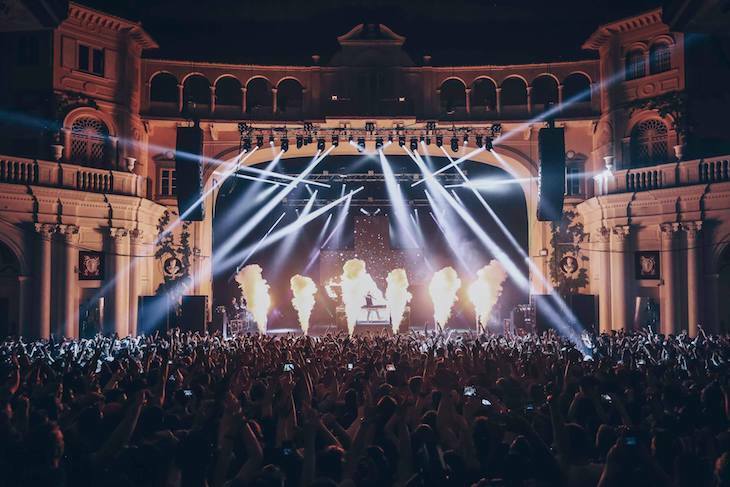 This New Year's Eve, they're swapping Clapham Common for an unforgettable night at Brixton's O2 Academy. The killer line-up includes a DJ set from Noisia and an appearance from garage legends So Solid Crew. With fire shows, cage dancers, and next level hula-hooping, it's safe to say that this is not your average house party. Dress to the nines in red (there are prizes for best outfit), and head to a secret location for a swanky, scarlet-themed shindig. There's even a clairvoyant, if you fancy a sneak peek at what 2019 might have in store. Looking for something really spectacular? Splash out on a floating fiesta that gives you unbeatable views of London's stupendous fireworks show. After boarding the party boat — which boasts two decks of music and drinks at pub prices — take in the capital's landmarks as you whizz across the Thames, before ringing in the New Year from the centre of the river as the sky above you explodes with colour and light. The fun doesn't stop there, though: your ticket includes a free after party back on dry land. How Does It Feel To Be Loved is proof that New Year's Eve in London doesn't have to hectic. There's nothing gimmicky here: just classic sixties soul and indie favourites from the likes of The Smiths and Neutral Milk Hotel. Basically, it's a club night for those that don't do club nights. 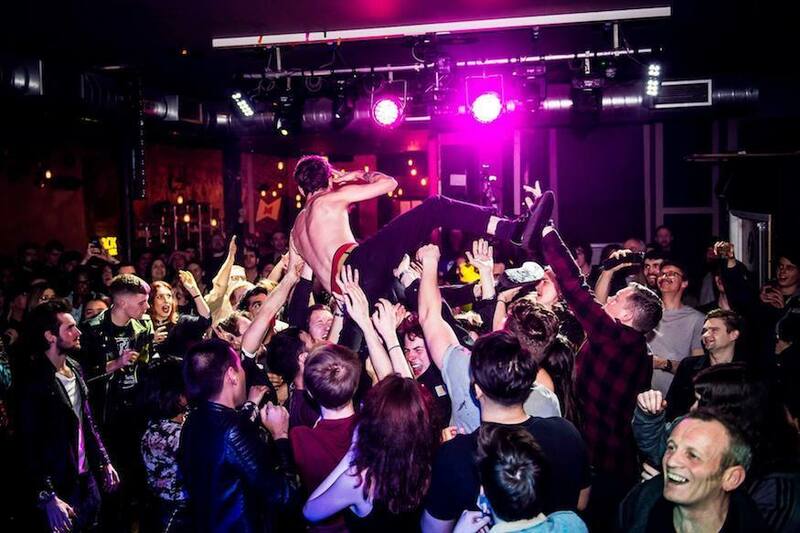 Concrete have rather confidently christened their end of year bash the 'Ultimate NYE Party'. But with Chicken 'N Bee's Flavas involved, they're sure to deliver just that for hip hop fans. 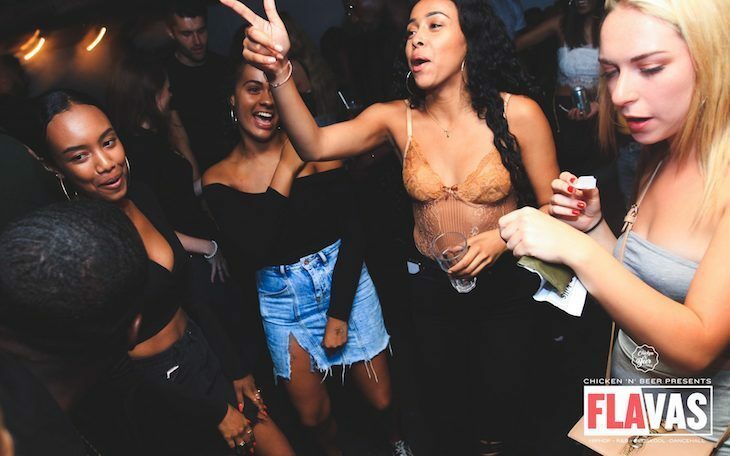 Expect ten whole hours of RnB, hip hop, old school, afro beats, dancehall, and club classics before dragging your weary bones upstairs to Pizza East for some much-needed carbs. All aboard the party bus! Enjoy bottomless beer and bubbles on a double decker like no other and take a wild ride through the capital. After a thrilling pit stop to watch the fireworks, hop back on as the celebrations continue into 2019. 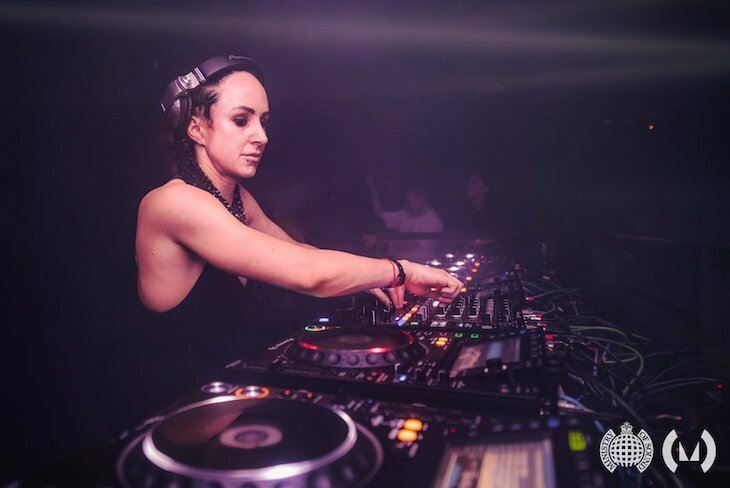 Superstar DJ Hannah Wants brings her brand of bass-heavy, garage-tinged house to clubbing mecca Ministry of Sound. 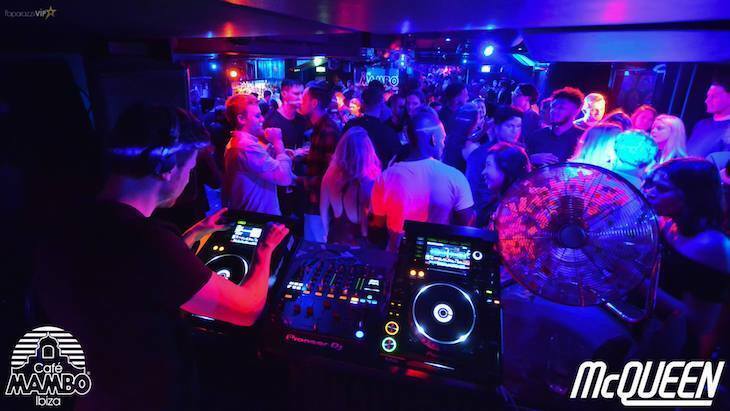 With garage legend Todd Edwards, rising star Ben Stirling and edit king The Reflex among those getting behind the decks, you'll be kept dancing to 6.30am — best crack open an energy drink or two, then. Let your hair down 1920s-style at a night of extravagance and debauchery that would make F. Scott Fitzgerald blush. There's themed cocktails, flapper dancers, a free drinks reception — best of all dressing up is highly encouraged. However, there's also a midnight confetti drop, so maybe go easy on the pomade. Cafe Mambo Ibiza is bringing the spirit of the world's party capital to the heart of Shoreditch with an epic Balearic bash at McQueen. Expect a spectacular production values, alongside a sizzling soundtrack straight out of this White Isle clubbers' paradise. Dig out those scrunchies, mum jeans, and baggy shirts because the 02 Academy Islington is taking you back to a simpler time — before Brexit, before Trump, before social media-induced FOMO. That's right, it's a nineties party. Think retro dancers, all your favourite childhood sweets, and plenty of nostalgic visuals to complement your favourite party bangers. Looking for more ways to see out 2018 in style? 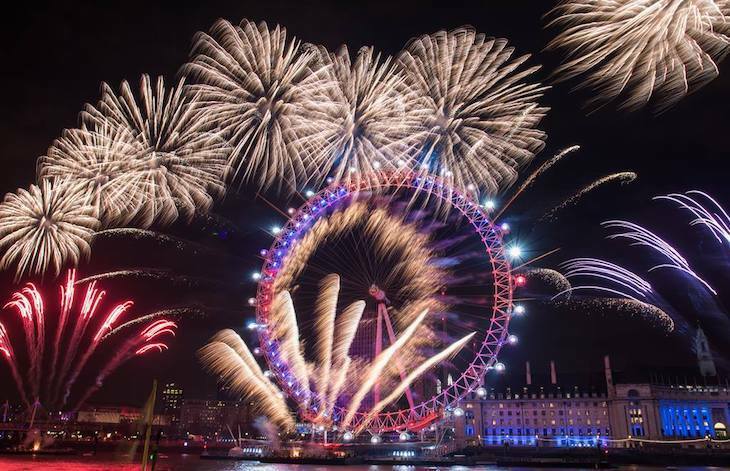 Skiddle has loads more ideas for an epic New Year's Eve in London — click here to see them all. Alternatively, download the app here to discover a personalised list of events curated specifically for you, and get notifications when new events are announced.